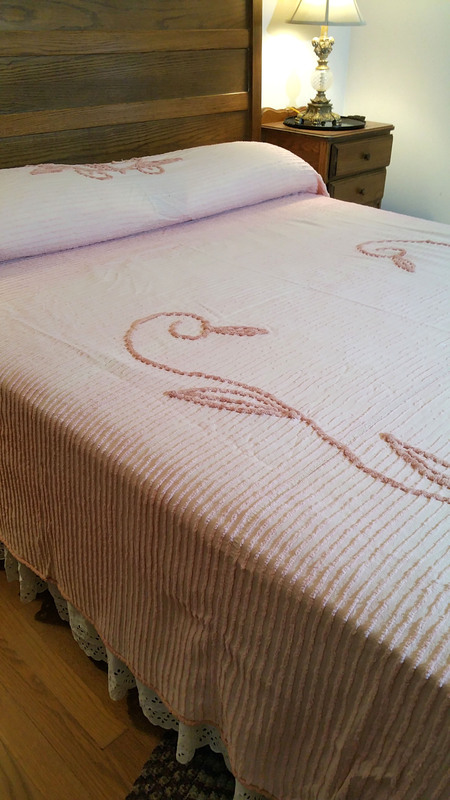 It's difficult to tell, but this vintage full size chenille bedspread is ever so slightly more peach than pink. 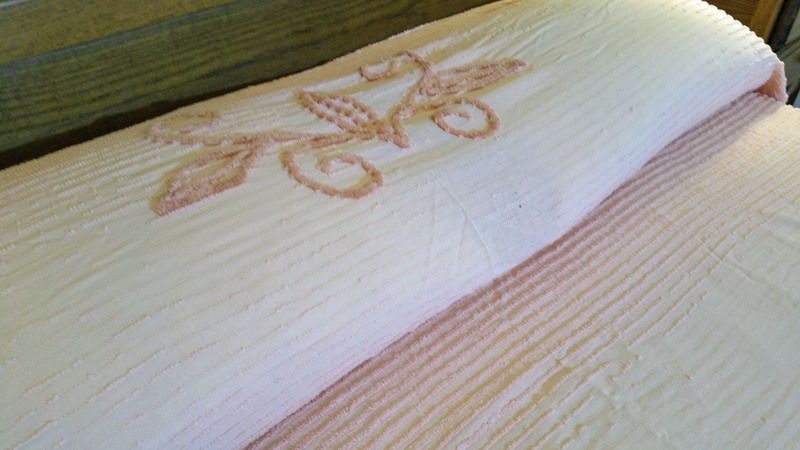 It's in pretty good condition, however, it is a bit threadworn in the middle. 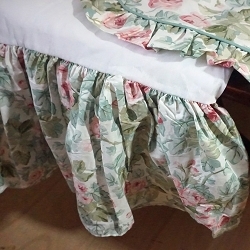 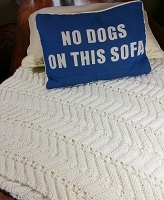 Use it til it's worn completely out, then make some fun chenille shams!